President Mahmoud Abbas received a letter from the president of Cyprus Dimitris Christofias in which he recognized a Palestinian state within the 1967 borders, reported Palestinian news agency WAFA on Sunday. On Friday Paraguay recognized a Palestinian state with pre-1967 borders, ahead of a mid-February summit in Peru of South American and Arab leaders. Argentina, Bolivia, Brazil and Ecuador all made similar proclamations in recent weeks… Earlier in the week, Ireland upgraded its relations with the Palestinian Authority, but did not go so far as to recognize a Palestinian state. The move was slammed by Israeli officials. It has been widely reported that Israel fears Spain, Belgium, Ireland and Scandinavian countries are next in line to join the South American countries in recognizing an independent Palestinian state unilaterally. While Cyprus is a minnow as states go, with under a million inhabitants, it’s a very close diplomatic ally of Greece, a major shipping power, and an important trading partner of Israel. Plus, it happens to be one of the 27 members of the European Union. And if it’s the first in a series of European countries to recognise the Palestinian state, then the Middle East peace process might just take a turn for the better. Right now, talks are essentially stalled. Israeli Prime Minister Netanyahu is a hardliner, leading a very right-wing and anti-peace coalition (which recently took a further turn rightwards when most of the members of the Labour Party walked out). Netanyahu has shown little appetite for negotiation. 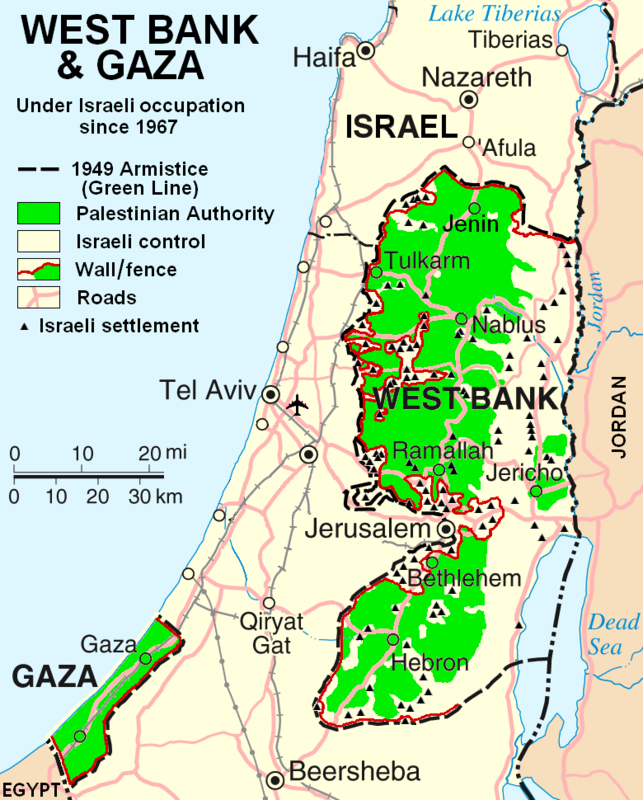 The current Palestinian government lacks legitimacy – remember, Hamas won the last parliamentary elections, yet President Abbas dismissed the Hamas government in 2007 and appointed Salam Fayyad as Prime Minister without the approval of Parliament, provoking the civil war of 2007 and the effective splitting of Palestine. An increasing number of states recognising Palestine as a state with the right to its 1967 borders could potentially change that. While some would suggest that such a move would enrage Israel, what is certain is that giving greater legitimacy to Palestinian claims of statehood would eventually force the Israeli government to return to the table and deal with a strengthened Palestinian government – maybe with the end result being a better settlement for Palestine. It’s a long shot, of course. But it seems that the Middle Eastern conflict has been forgotten of late. American public opinion is far too pro-Israeli to allow President Obama to make concessions to the Palestinians. Europe is too divided, and too unwilling to take any risks, to have a major impact. So anything that reminds people of the almost four million Palestinians still living under Israeli military occupation, forced to cross checkpoints and endure military searches every day, and without a recognised state fighting for them on the world stage, has to be a good thing. Bravo Cyprus.